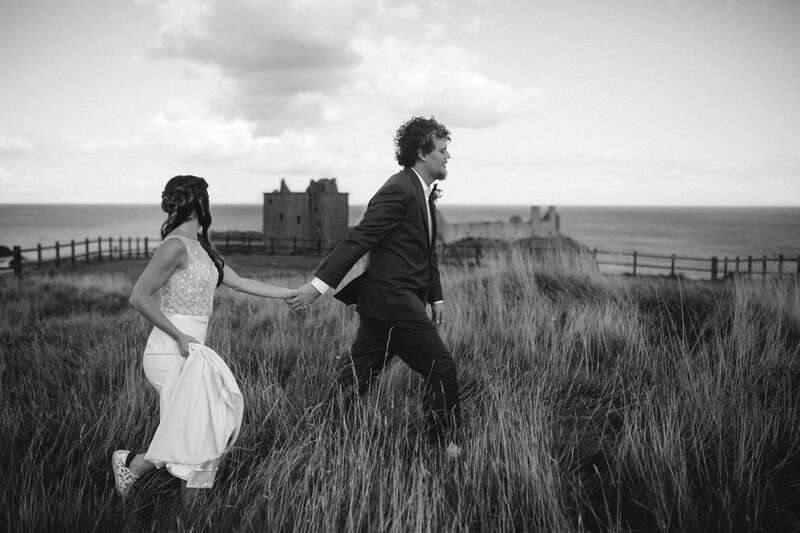 Laura and John decided on a small and intimate elopement in Scotland for their special day. 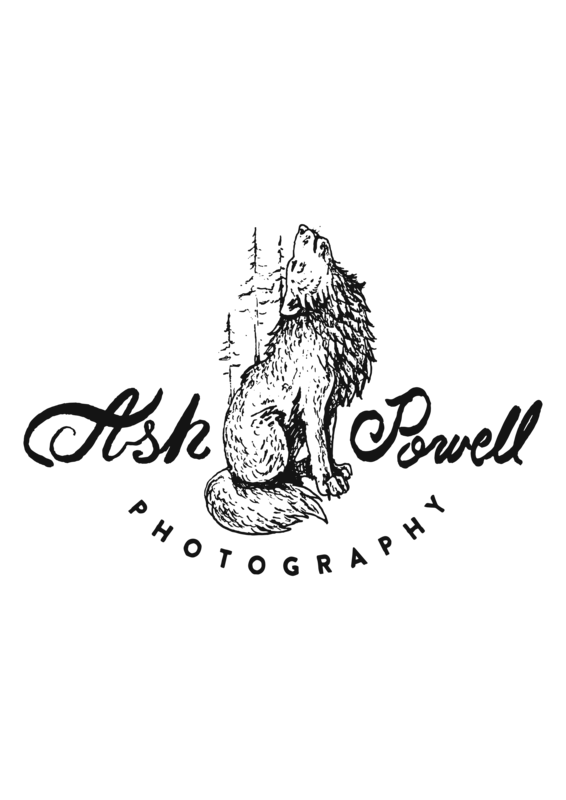 I absolutely love photographing intimate weddings, purely because the focus is mainly on the important aspects of the day; such as the people you are surrounded by and the love between two people. Laura and John had been friends since high school but never dated. When they met back up after going away to separate colleges, they decided to go for it. After about thirteen years together, John proposed to Laura at the writer’s museum in Edinburgh, which led them to wanting to return to Scotland to be married. The day started in the late morning at the beautiful Ardoe House. Laura and John prepared for their day just a few rooms away, before being able to see each other for the first time. John was absolutely smitten with sight of his bride, my heart strings pulled. They decided to walk down the aisle today and have a beautiful and traditional Scottish Ceremony that included Handfasting and a quick drink from the Quaich. One of their close friends, read on behalf of their dog that had sadly passed away a few weeks prior to their wedding. It was called, “What I Learned About Love, I Learned From My Dog”. It was extremely special to both Laura and John to incorporate their late pup into the ceremony. This just showed what type of people they were and it was special to be listen to that reading and the remainder of the ceremony that focused on love and partnership. Shortly after the ceremony, we ventured a short journey to the coast for some late afternoon photos at Dunnottar Castle. I hadn’t explored this part of Scotland before, nor had they. It was an absolute pleasure to photograph their day and be included in such a small and intimate day. Their love and deep respect for each other is apparent and I was so lucky to witness it. They were so much fun to be around, always smiling and had an infection spirit beaming from both of them. Happy to have been apart of this special day. Jill at Hays Flowers for the beautiful florals.